It is snowing today in Massachusetts as I write this. No bother, it is March 1st tomorrow - Spring is basically here! My post-baby body is on its way back to normal, but as you mothers out there know... it is not really back. The scale might say it is, but trust me, it is not. Not yet - I do have faith that my stomach will be flat sans flab some day and that my bottom will return to where it once was and my chest will no longer push my shirt buttons to the max. Some day. Like in another month or two. Right? For now, I'm moving on to brighter things - shoes. Spring/Summer shoes. I may not be able to have my exact same figure back right away, but that is not going to stop me from feeling great until I do. Enter, a fresh pair of Jack Rogers. 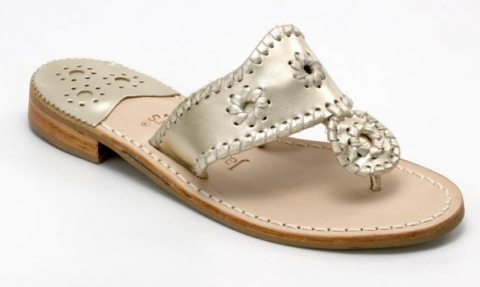 I have had several pairs of these (Jack Rogers Navajo sandals) over the years. All in the same color - platinum. I love them. I get sooo many compliments on them every time I wear them. They are special. They are simple. They are casual and dressy. You can wear them with cropped pants, skirts, dresses, shorts or a swimsuit. The color is perfect - in between silver and gold. They go with everything. I love them. Guess who else loved them? 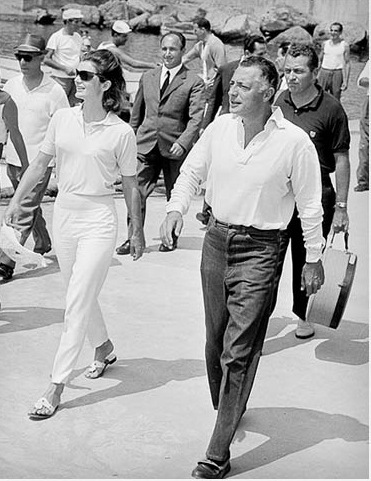 Jackie O. She made them famous in the 60's. As I was cleaning out my closet, I noticed that my pair from the last two years have really taken a beating. So, I will down-grade them to my "pool/beach" sandals, and order a new pair for nicer wear. They are about $100 and totally worth it. Trust me, you will get your money out of them, tenfold. Get them here at jackrogers.com. These are the BEST - couldn't agree with you more! I get tons of use out of my platinum ones, as well as black, white, and some bright colors too. I love my platinum!!! I also have the new style they came out with in the brown and love them! 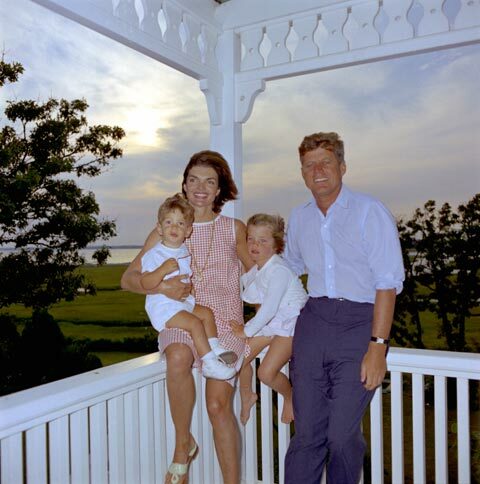 Just curious...what colors did Jackie O wear?